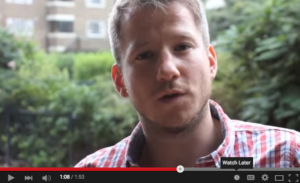 North London Cares, our sister charity, was launched in August 2011. 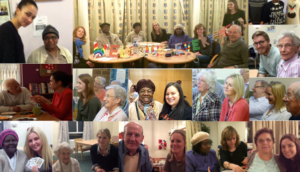 They began matching younger and older neighbours through the Love Your Neighbour scheme, delivered a first ever Winter Wellbeing project (there have now been nine across North London Cares and South London Cares) and they started Social Clubs to bring older and younger neighbours together in new ways. Three years on, South London Cares opened in Southwark and Lambeth, replicating the Cares model for the first time. 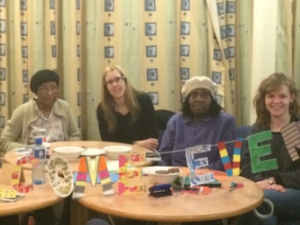 We began recruiting local young professionals and held our first social club in Stockwell (an arts and crafts night). A month after starting up, we held a comedy gig in Bermondsey, bringing together thirty older neighbours with ten new volunteers. 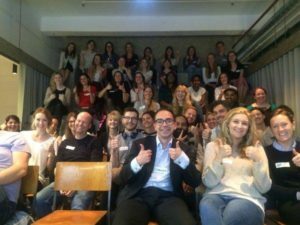 The network of young professionals and older neighbours hanging out began to grow, with over 150 volunteers sharing dinner parties, games nights, film nights and more in our first few months. 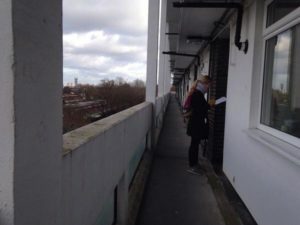 South London Cares began delivering our first Winter Wellbeing project, mobilising young professionals to help older neighbours stay warm, active, healthy and connected during the most isolating time of year. Amazing South London Cares volunteers began supporting their neighbours in new and exciting ways, raising money through our community fundraising programme including through challenges, events and corporate partnerships. Our Love Your Neighbour scheme, matching volunteers with older neighbours one-to-one, grew to fifteen matches. Albert and Anya in Kennington, Georgina and Beryl in Dulwich and Fred and Charlotte in Walworth enjoyed new company and companionship. 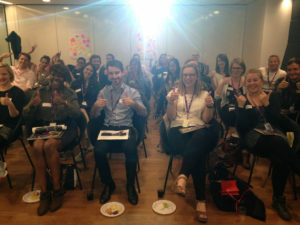 South London Cares celebrated its first birthday! Within a year 190 young professionals have hang out with over 400 older neighbours. 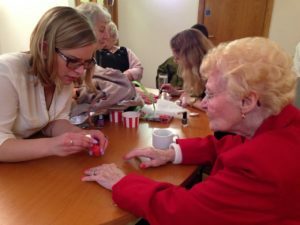 Combined with sister charity North London Cares, our networks grew to 4,000 younger people and 4,000 older people hanging out and helping one another by the end of 2016.